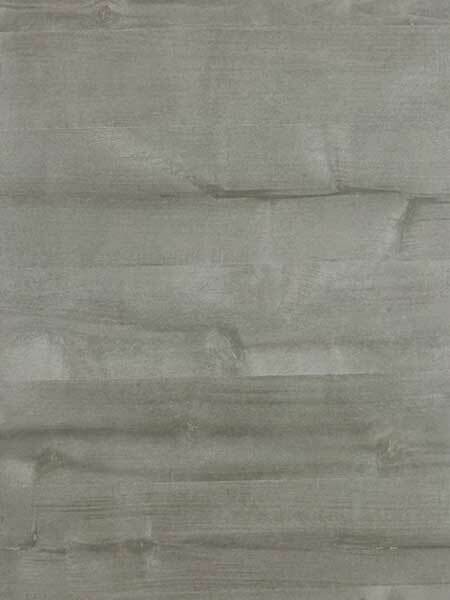 When you think concrete, you often think grey and you often think plain. Let us surprise you. From board formed to marbleized, there is no texture we cannot achieve. 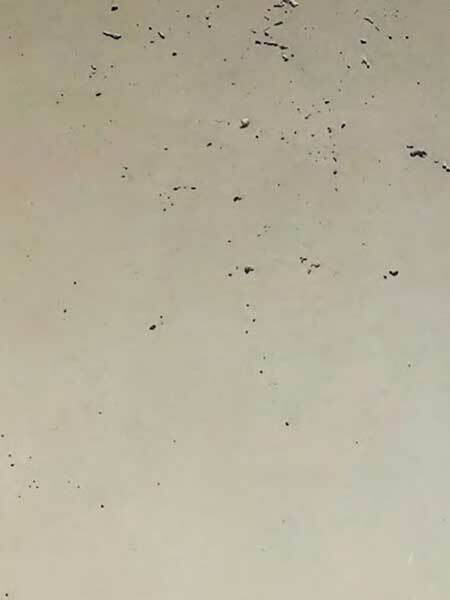 Clastic Designs’ Industrial Finish contains natural holes and variation. Aesthetically pleasing and in utilitarian fashion. Great for large format paneling, tiles, fireplace features, and furniture. Available in any of Clastic Designs’ Standard Color Palette. Clastic Designs’ Troweled Finish. An old school technique combined with our proprietary mix designs creates this gorgeous finish. Each piece is completely hand finished and one of a kind. Available in any of Clastic Designs’ Standard Color Palette. Clastic Designs’ Organic Finish is processed just enough to create this gorgeous look. The natural voids and movement add life to this look. Perfect for large format paneling, tiles, fireplace features, and more! Available in any of Clastic Designs’ Standard Color Palette. 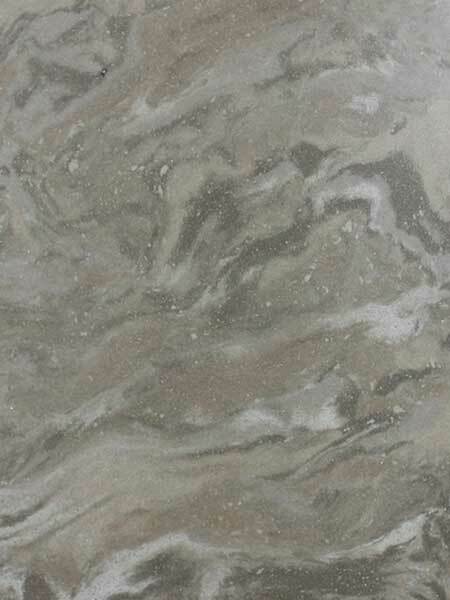 Clastic Designs’ Marbled Finish, for when you can’t pick just one color. With countless combinations available, we can help you create a one of a kind concrete piece to fit your space perfectly Available in any of Clastic Designs’ Standard Color Palette. Clastic Designs’ Board Form Finish enhances the look of any room. With the beautiful variation and textures of natural wood, our pre-cast finish gives you the gorgeous appearance of cast-inplace board form without the cracks and inconsistencies. Available in any of Clastic Designs’ Standard Color Palette.  Clastic Designs’ Marmoreal Finish combines beautiful veining throughout the piece with the warm feel of concrete. 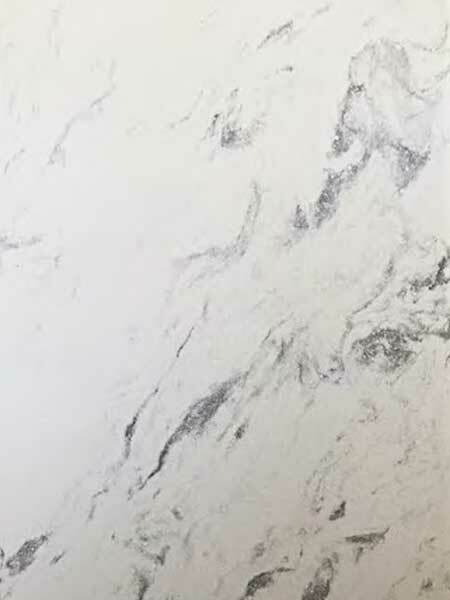 This finish can be appled as the centerpiece of your home or a complementary accent Available in any of Clastic Designs’ Standard Color Palette. 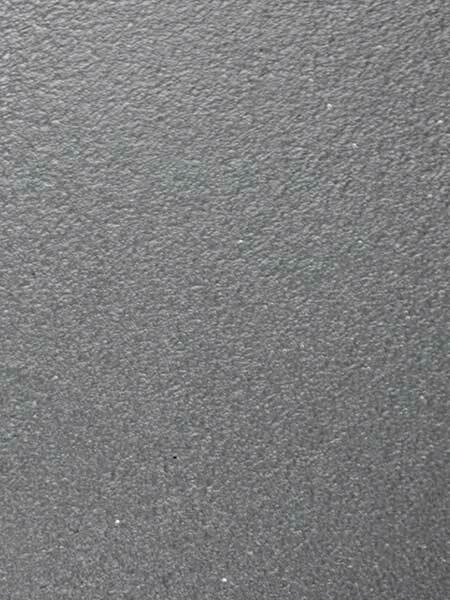 Clastic Designs’ Brushed Finish offers textured and tactile finish. 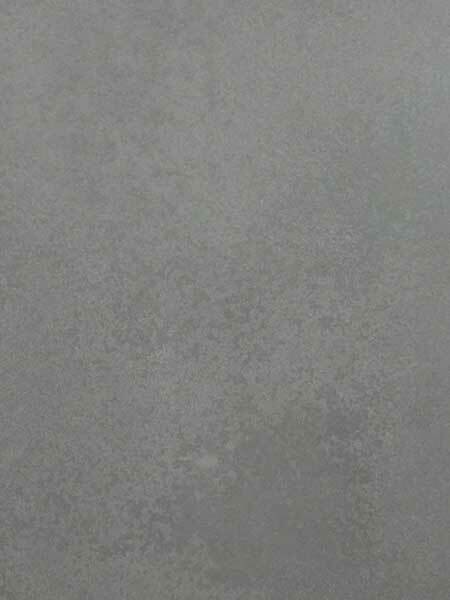 This finish is warm and inviting- perfect for kitchens, fire pits, and BBQ tops. Available in any of Clastic Designs’ Standard Color Palette. Clastic Designs’ Smooth Board Form Finish gives all of the appearance of wood grain with a minimally textured feel. Perfect for large format paneling, tiles, and fireplace features. Available in any of Clastic Designs’ Standard Color Palette. 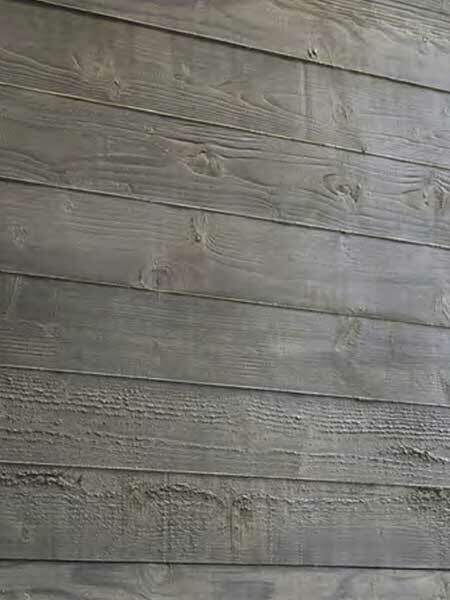 Clastic Designs’ Flux Finish captures the natural movement and depth of concrete in each piece. 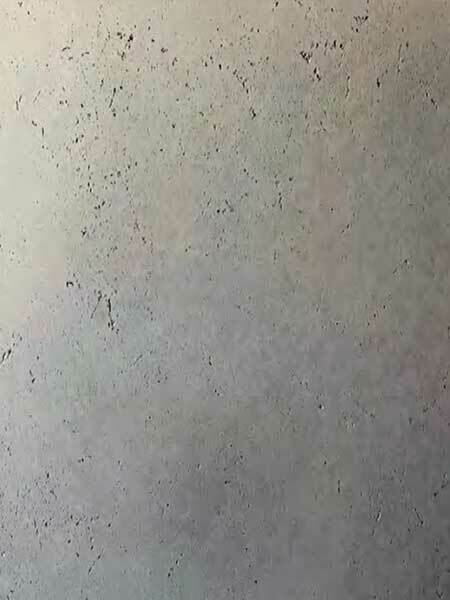 This finish will bring a unique texture and character to any project. Available in all of Clastic Designs’ Standard Color Palette. 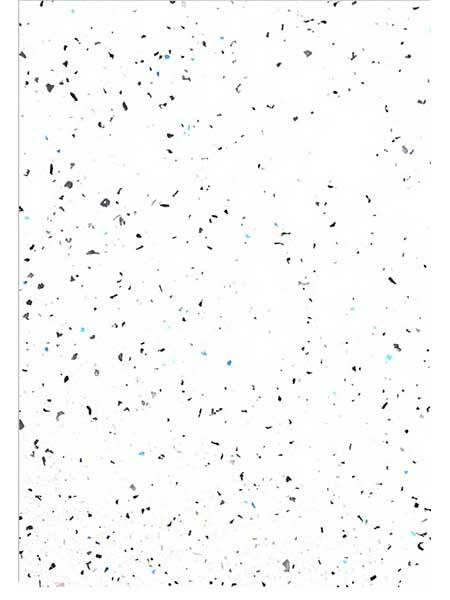 Clastic Designs’ Terrazzo Finish is fun and funky! There are countless ways to style a space with this finish. Just pick your concrete color and a glass that complements your design. Available in any of Clastic Designs’ Standard Color Palette.